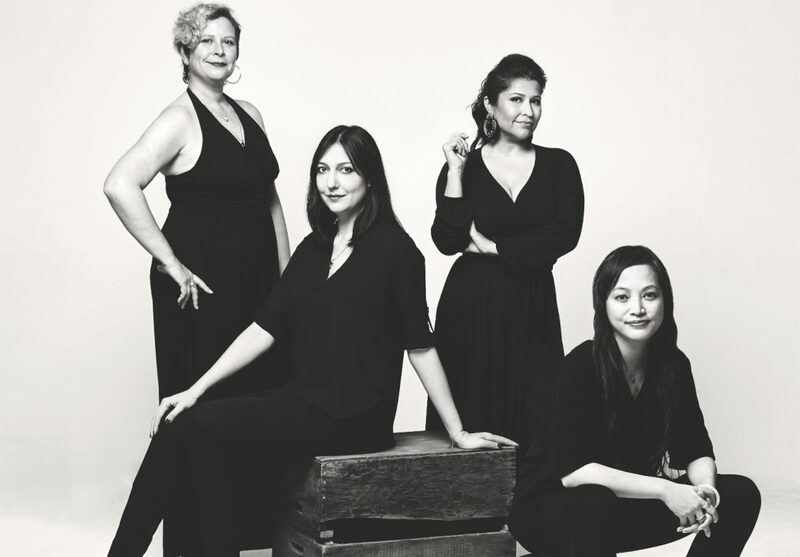 As part of the Kilroys, Jessica Hanna (left), Daria Polatin, Claudia de Vasco, and Carla Ching laud plays written by plays written by women, trans, and non-binary writers. From the humblest of gatherings—in this case, a house party—great things can bloom. Back in 2013 playwright Annah Feinberg, newly arrived to L.A. and eager to make friends, invited several other playwrights, including sometime TV writers Daria Polatin (Jack Ryan) and Sheila Callaghan (Shameless), to her place to hang out and talk shop. As luck would have it, only women showed up. Before long the conversation shifted to how hard it was for female playwrights to get their works produced, and how, even now, plays by old white guys dominate the scene (a 2015 survey says that only about 22 percent of the works produced by nonprofit theaters were by women). “We were sitting around, eating and drinking and getting mad,” says playwright and This Is Us producer Bekah Brunstetter. 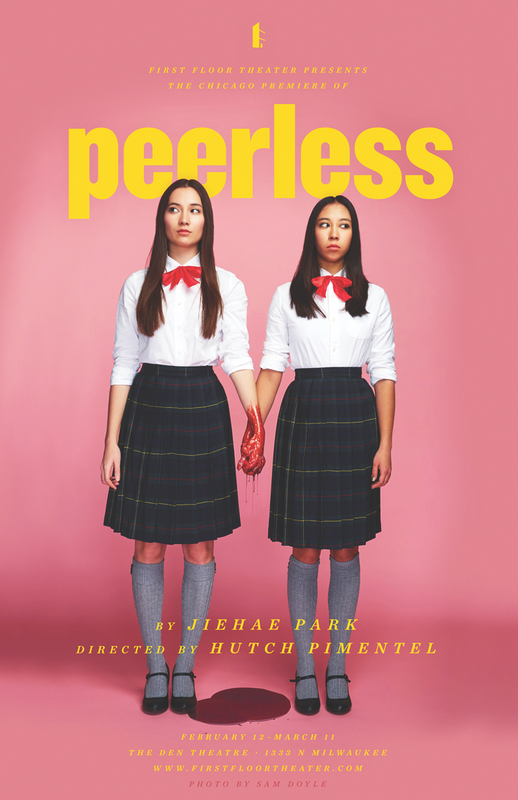 Asian American twin sisters M and L resort to Macbethian savagery when their college dreams are dashed in this brutal satire by Jiehae Park. 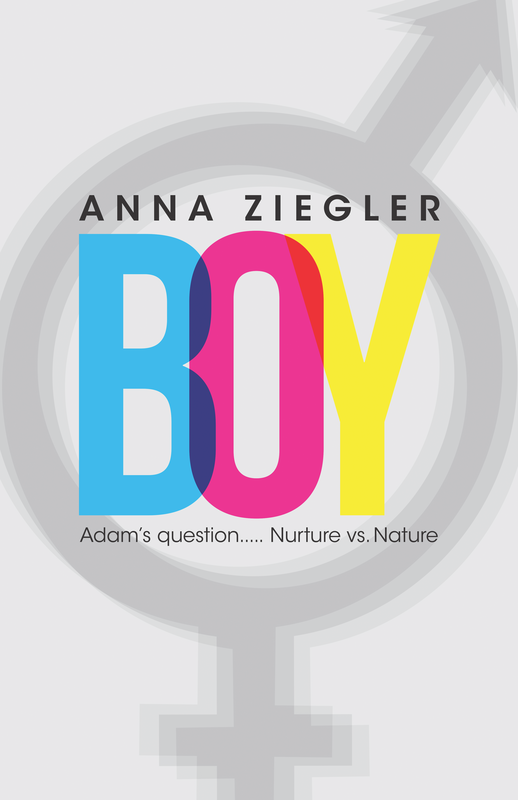 poster design by Mar De Ycaza for Actors’ Warehouse Inc.
Anna Ziegler’s play about gender identity is inspired by the true story of David Peter Reimer—whose parents, along with a doctor, made the call to raise him as a girl after a botched circumcision. 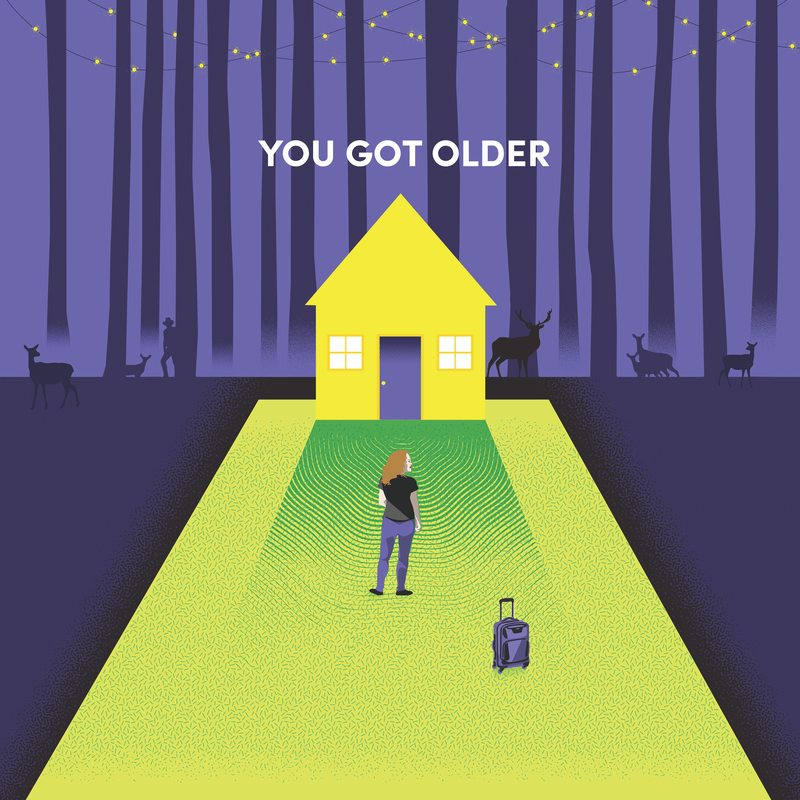 This dark comedy by Clare Barron, about a woman looking after her sick father, topped the Kilroys’ 2015 List. 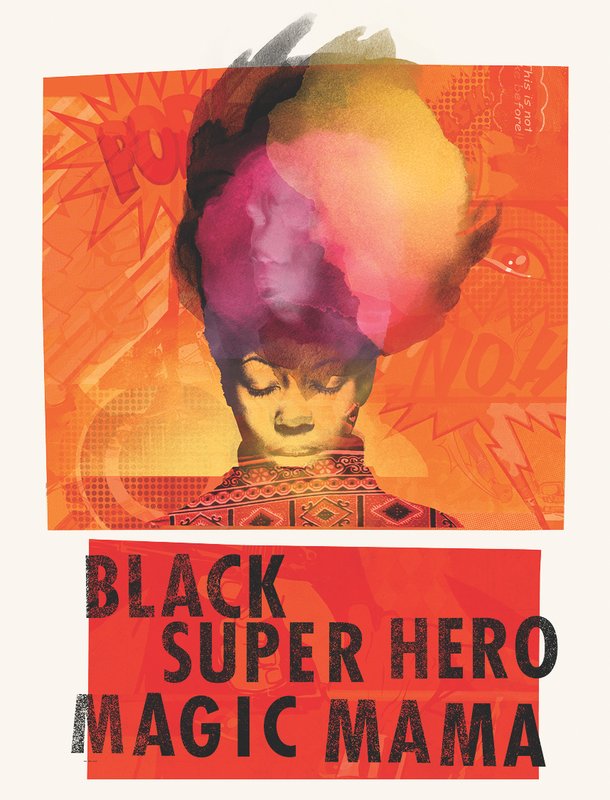 In Inda Craig-Galván’s piece, a grieving mother tries to cope with her son’s murder at the hands of police by retreating into the comic books he wrote before he died.